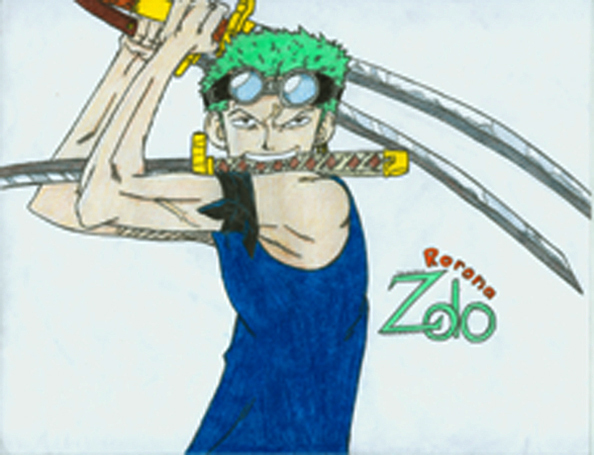 I really liked this picture of Zolo and his sword style is awsome! So I drew it! I think it turned out pretty well!